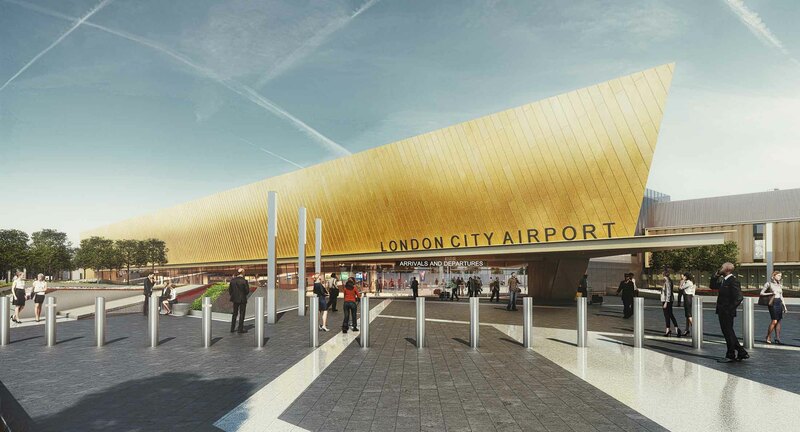 Passengers using London City Airport over the next few years can expect some exciting new changes to the only airport actually in London.Today the Chancellor of the Exchequer, Philip Hammond MP, confirmed that the airport has received planning permission from the UK Government, meaning that it can begin a £344 million transformation of the airport. 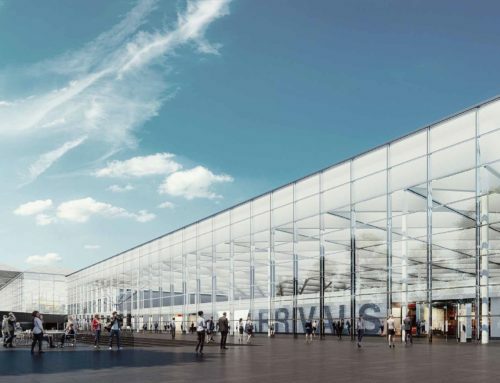 It follows several years of passenger growth for the airport, most recently during 2015, when the airport welcomed a record-breaking 4.3 million passengers. 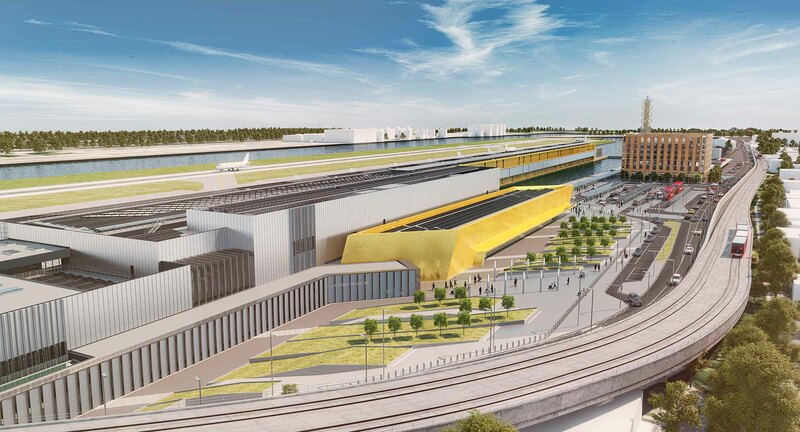 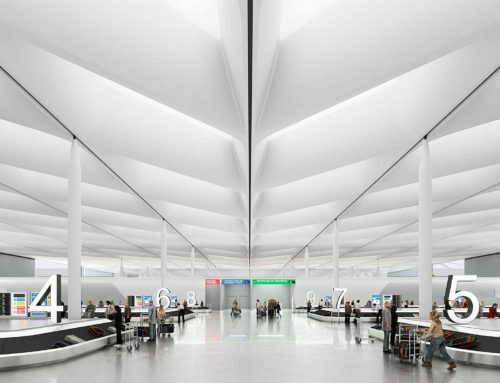 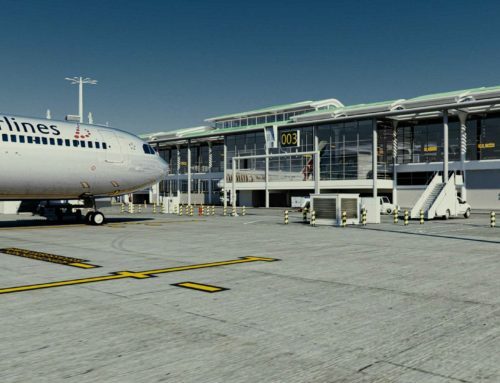 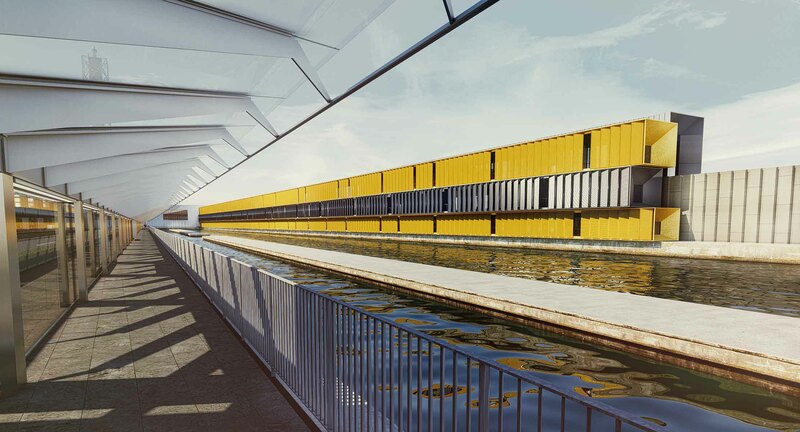 The City Airport Development Programme (CADP) includes plans for 7 new aircraft stands, a parallel taxiway and passenger terminal extension, enabling 6.5 million passengers to use the airport in London’s Royal Docks by 2025.For passengers this will mean several improvements. 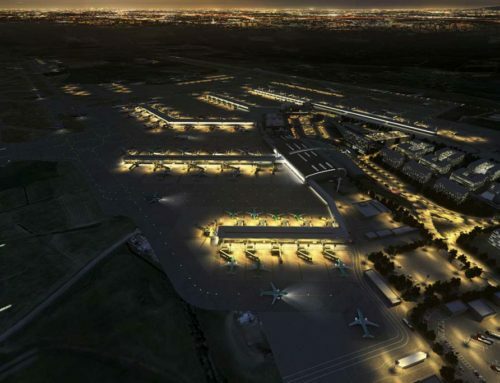 Expansion will create world-class terminal facilities, more space, and facilitate a greater frequency of flights. 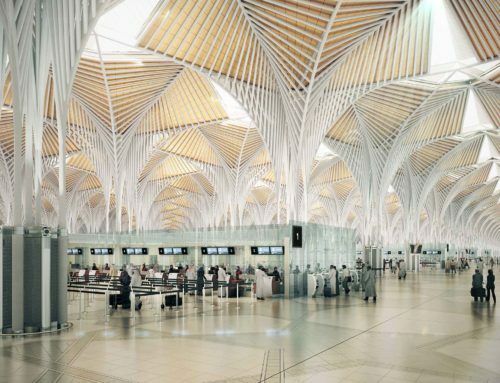 It also opens up the possibility of more destination choice, with quieter, more fuel efficient, ‘next generation’ aircraft unlocking the opportunity to fly greater distances to destinations in The Gulf and Middle East, Turkey, Russia and the east coast of the United States.At the heart of this development is a commitment to deliver the speedy check-in and arrival which so many of our customers value and which make London City Airport one of the most convenient airports in London. 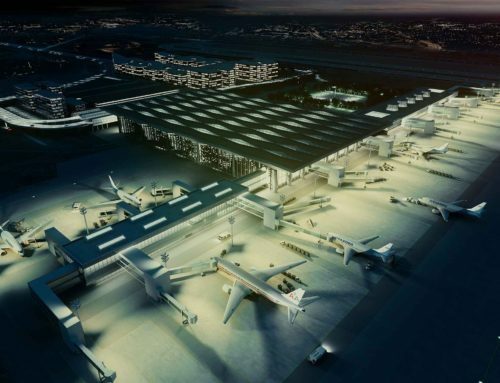 A new and improved airport just 21 minutes from the City of London.